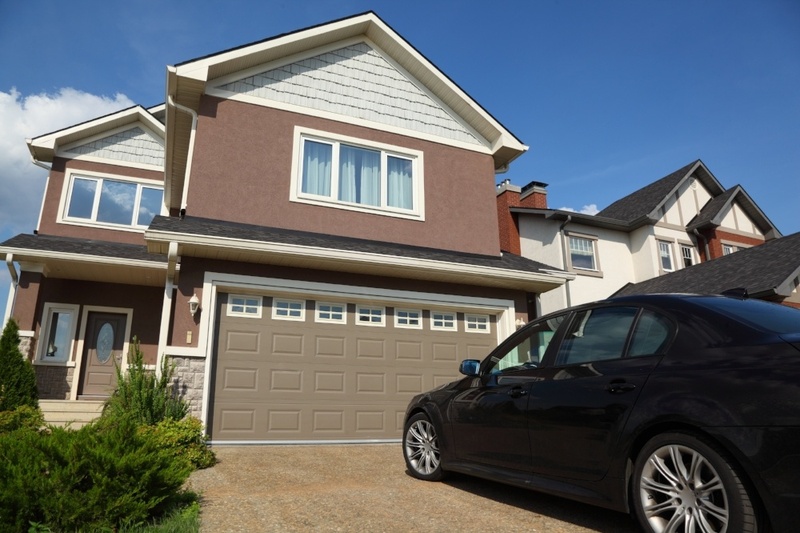 If your garage door won’t open or close properly, you’ve come to the right place! 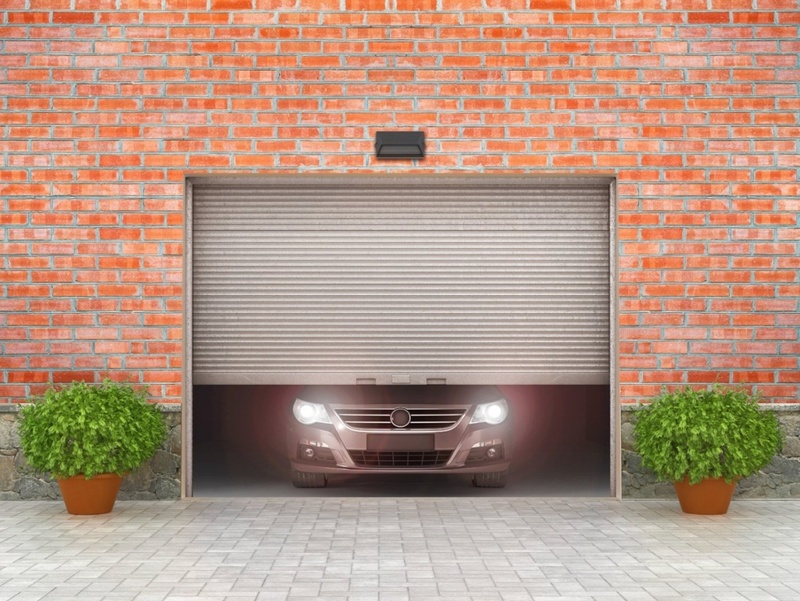 This resource center has everything you need to know about garage doors and how to repair them. Garage doors can be made of wood, steel, aluminum, fiberglass, or some other material. They can roll up, slide up, or tilt up, depending on the style and manufacturer. Below, find out exactly what type of garage door you have -- or what kind you want. It’s incredibly frustrating when your garage door breaks down. You might be leaving the house in the morning only to find out your car is trapped in the garage because the door won’t open. 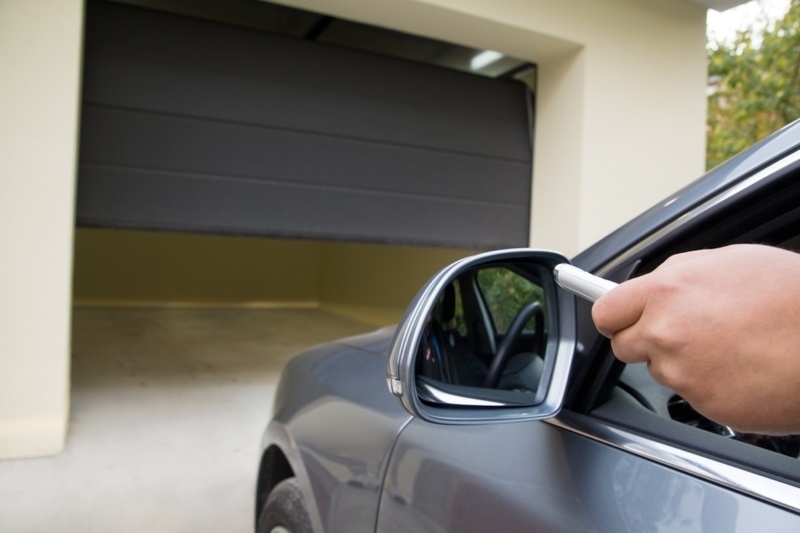 Or that your home is left vulnerable to theft during the day because the garage door won’t close. Below, we explain how to diagnose and fix the most common issues. Garage Door Repair Near Me: How to Choose the Best Company? 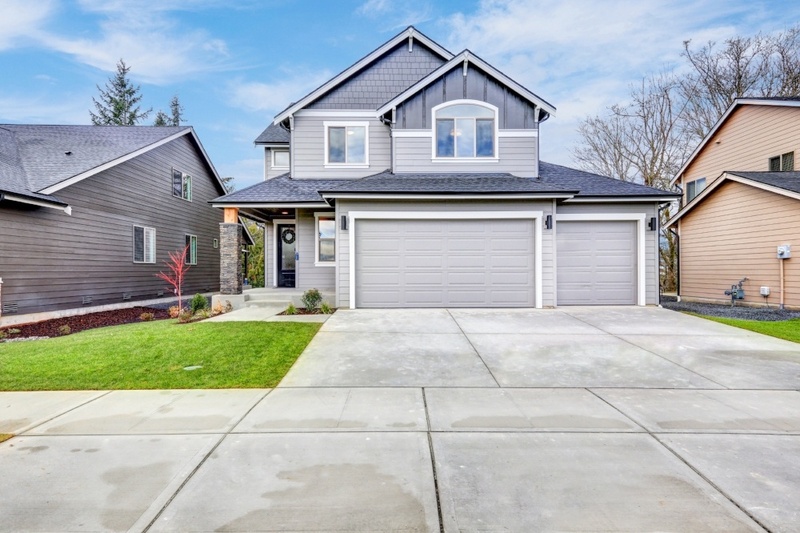 Garage Door Repair Prices: What Should a Repair Cost You? 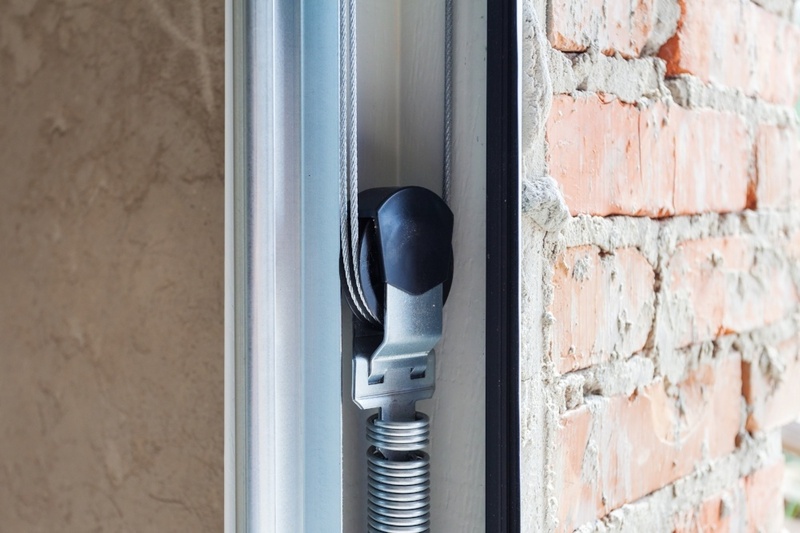 The most important part of any garage door is the spring: a heavy piece of coiled metal precisely tuned and calibrated to hold your garage door in place at all times. When these break or lose their functionality, it will prevent your garage door from working properly. Below, learn about the different types of garage door springs and how to repair them. What Type of Garage Door Springs Do You Have? 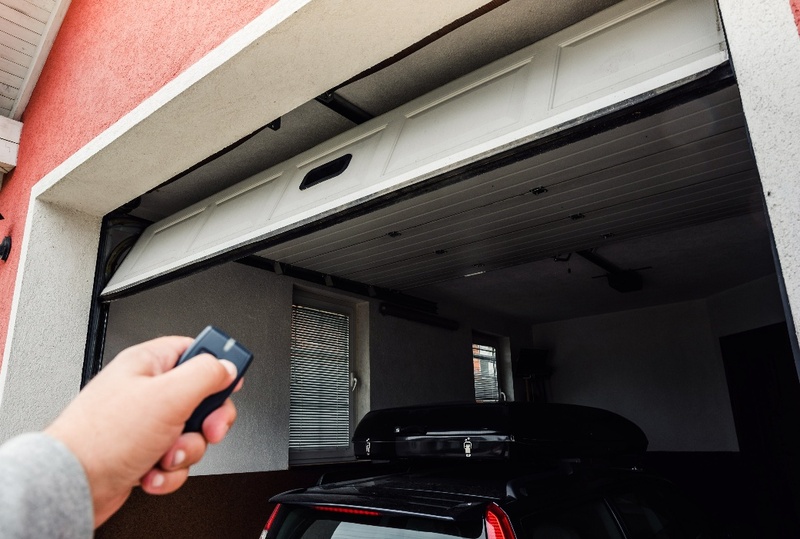 If you want to really fall in love with your garage door, you should install a garage door opener so it can be automatically opened from within the comfort and safety of your home or vehicle. 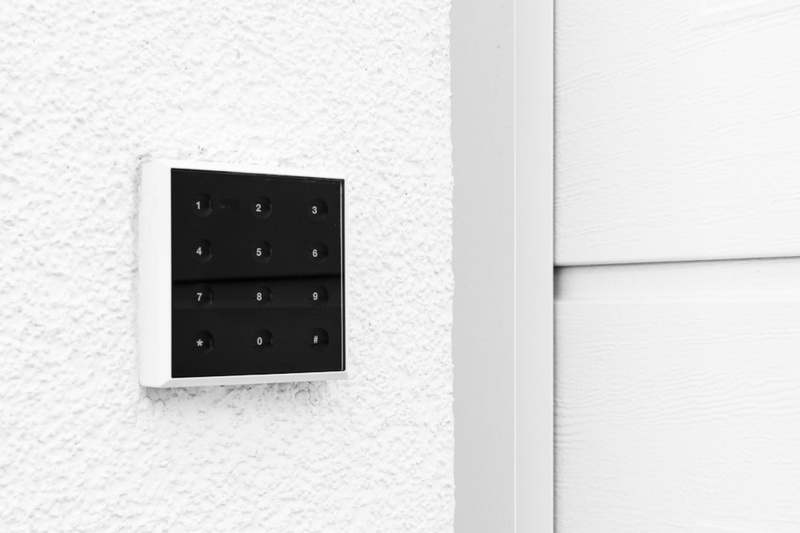 Perhaps your home already has an automatic garage door opener and it’s not working. 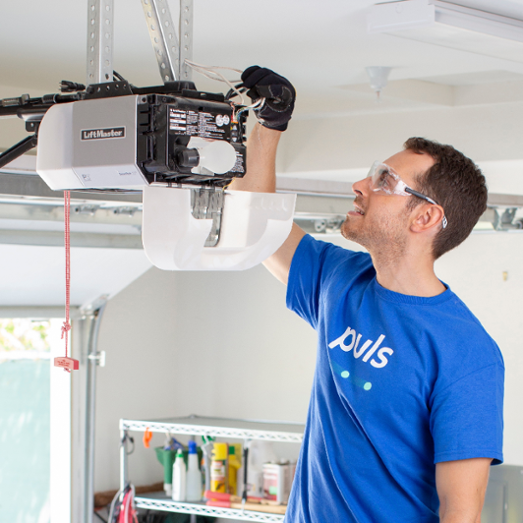 Either way, below, we provide answers on how to select a quality garage door opener and how to fix it when it breaks.